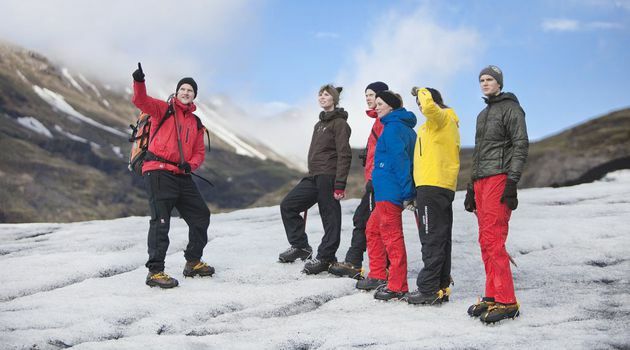 The best combo tour available! 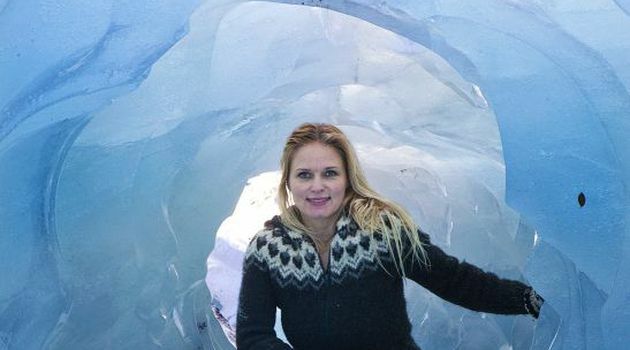 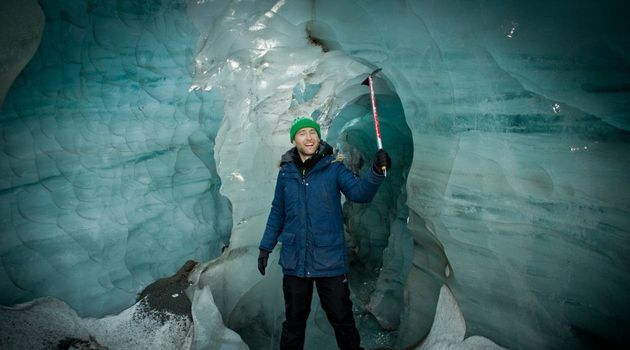 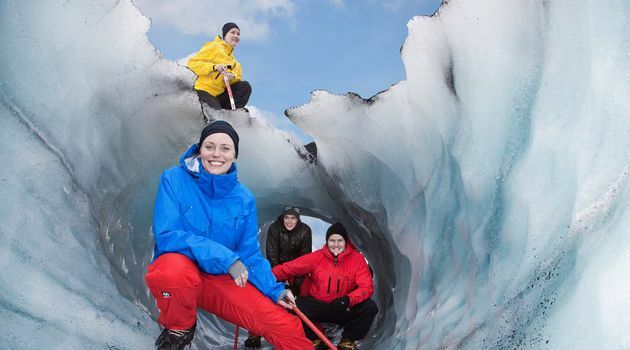 On this amazing day tour you will be guided through the labyrinth of a glacier tongue, visit the Skógasafn museum and have a delicious lamb soup dinner at a farm before a Northern Lights hunt - all in the same day. 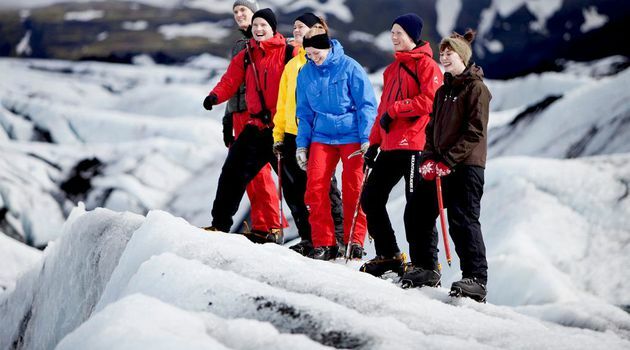 This tour combines two amazing winter highlights in Iceland: a Glacier Walk and a search for the amazing Aurora Borealis. 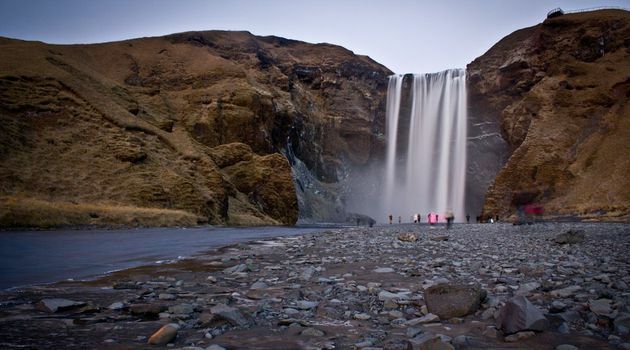 On the drive towards Mýrdalsjökull , Iceland´s fourth largest glacier, we pass two impressive waterfalls, Seljalandsfoss and Skógarfoss and of course the world famous volcano, Eyjafjallajökull. 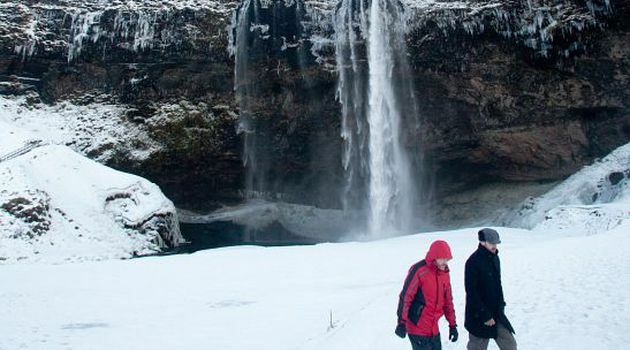 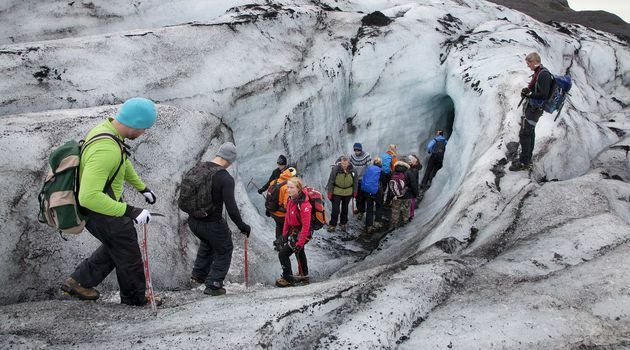 On Sólheimajökull a safe and easy Glacier Walk on crampons will take you up on to the ice field where you will discover the different ice features, water cauldrons, crevasses and waterways. 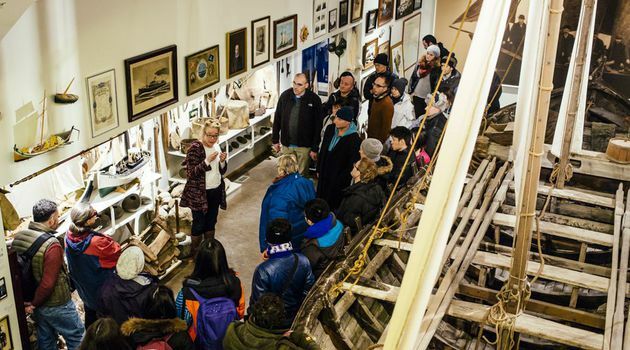 After the glacier we stop at the Skógasafn museum, where you can see how the Icelanders lived in the past in small turf houses and learn the history of Icelandic inhabitants. 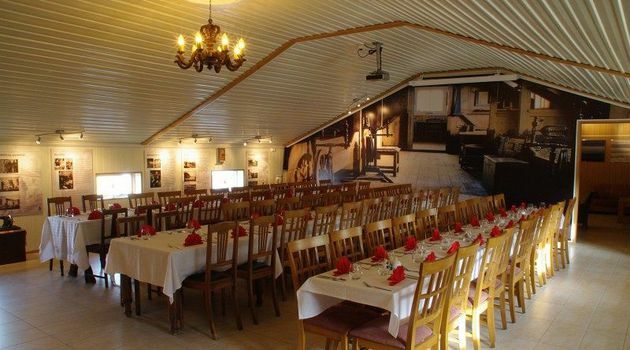 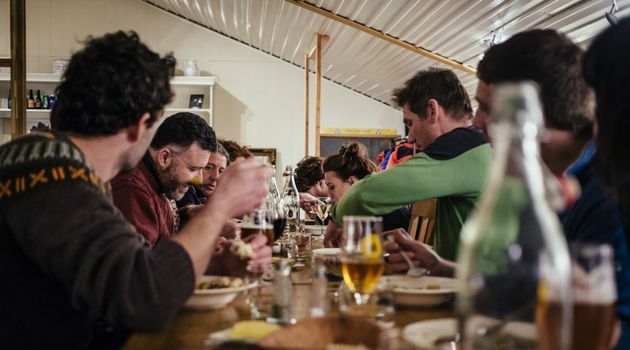 We then head to a local farm for a delicious traditional Icelandic Meat dinner. 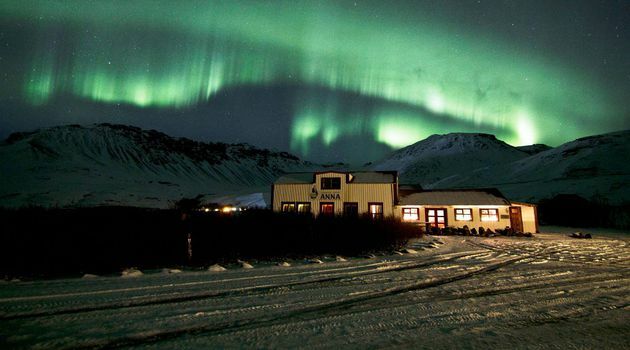 As we head back to Reykjavík, we will drive into the night looking out for those magical Northern Lights. 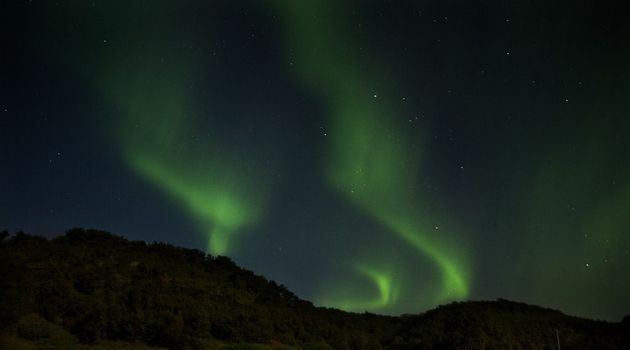 *Please note that the Northern Lights are a natural phenomenon and sightings, therefore, cannot be guaranteed.